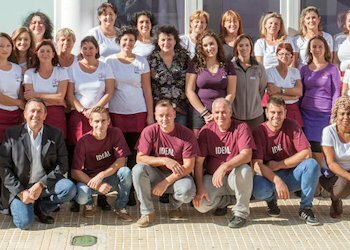 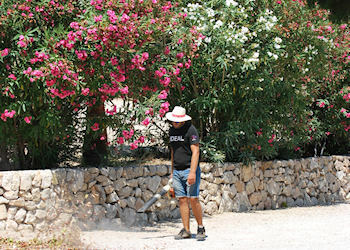 Ideal Property Management is a quality family company specialising in maintaining homes and holiday rental properties in Puerto Pollensa. 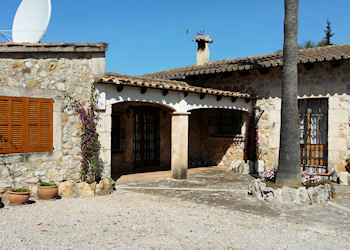 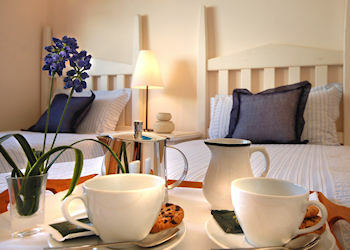 We are the longest established care company, having been in Puerto Pollensa, Mallorca since 1991. 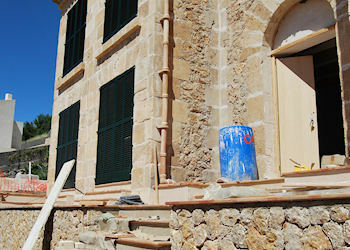 Our goal is to help non resident property owners to have peace of mind knowing that their property in Mallorca is being managed and maintained professionally.